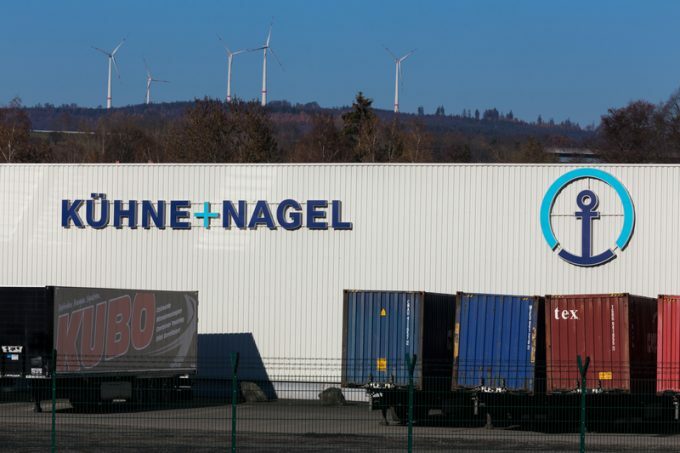 Kuehne + Nagel has launched what it claims is the first full container (FCL) shipment solution, offering guaranteed lead times, money-back guarantee and instant pricing. KN Pledge also promises extended cargo liability and a carbon footprint offset programme in both door-to-door and port-to-port scenarios. Board member for sea freight Otto Schacht said: “We are proud to be the first in sea freight logistics to provide this innovative and comprehensive pledge to our customers. “What is special about this solution is that it enables customers to receive offers for FCL in addition to LCL shipments within seconds – and from virtually any point in the world to any other point with an additional guaranteed lead time. 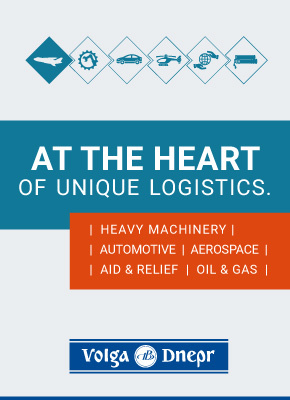 Shipments that do experience delays will move free of charge, and shippers will have damage coverage for up to $100,000 including instances of fire, he added. The promised carbon offset programme includes financial contributions to four “nature-based” projects in Indonesia, Kenya and Peru. Sea freight proved one of K+N’s strongest areas last year, with 2018 volumes up 7.7% to 4.7m teu, propelled by strong growth in Asia-Europe and US imports, especially from Asia. “While the margins in European exports were under considerable pressure, those in Asia-Europe trade were growing,” it said. The KN Pledge launch follows recent new digital solutions, including Sea Explorer, which provides customer benefits in ocean freight. ‘Traditional’ forwarders are increasingly moving to provide rival systems to ‘digital’ forwarders and so-called disruptors. These include the likes of Flexport, which this year announced its own system, OceanMatch, removing the binary options of FCL or LCL bookings. Upon receiving shipment data at the point of quotation, Flexport OceanMatch calculates the weight and dimension of the cargo and whether it can be co-loaded into a container with other Flexport shipments, thus saving shippers the cost of booking an FCL. Meanwhile, other forwarders, such as Toll Group, are working with online innovators such as Kontainers to power an online platform.